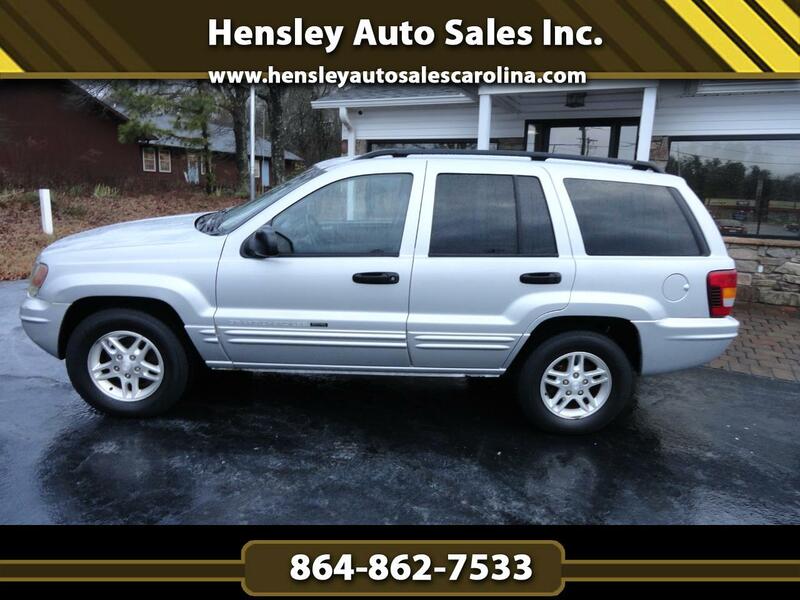 Used 2004 Jeep Grand Cherokee Laredo 2WD for Sale in Greenville SC 29644 Hensley Auto Sales Inc. This is a great driving extra sharp Grand Cherokee. Auto, ice cold a/c, unbeatable 4.0 in line 6 Cyl, alloy wheels w/ very good tires and all power equipment.